With a fresh take on favorites from a variety of cuisines like Asian, Mexican and Italian food, it’s a real feast. 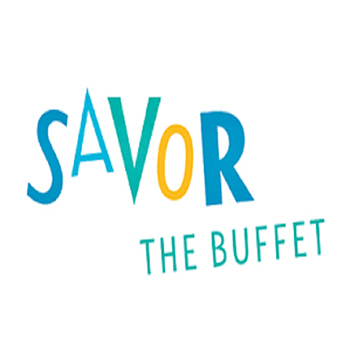 30% Off Lunch or Dinner Buffet – Lunch $17.47 (Reg. $24.95) or Dinner Monday-Thursday $20.97 (Reg. $29.95); Friday-Sunday $23.07 (Reg. $32.95)* Offer is not valid for Breakfast Buffet.